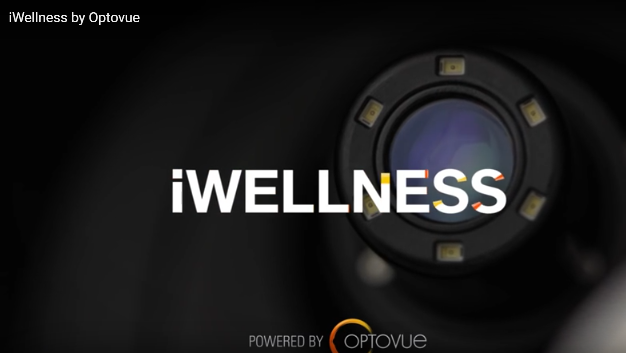 What is the iWellness Exam? 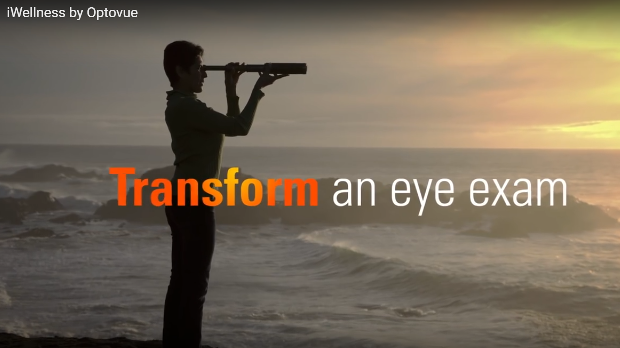 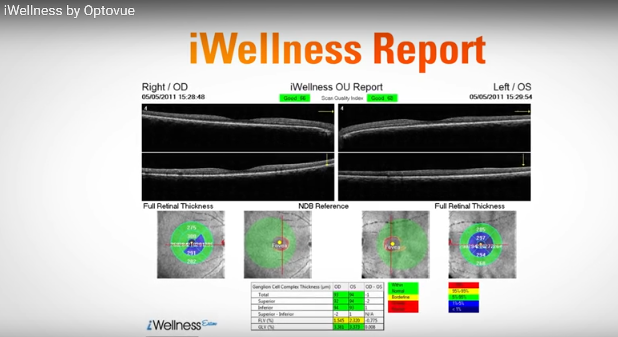 The iWellness Exam is state-of-the-art technology that lets our doctors see beneath the surface of your retina, where signs of disease first appear. 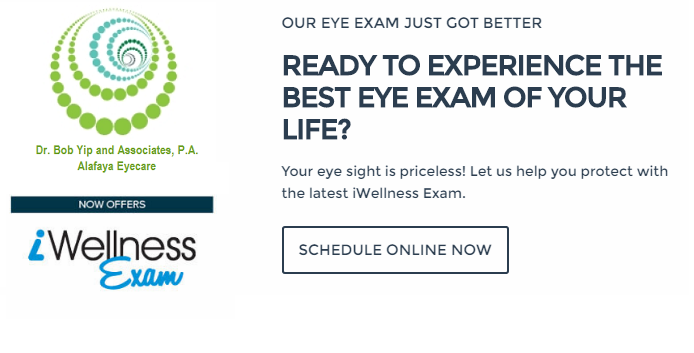 This fast, comfortable scan of your eyes provides a level of detail that traditional eye exams and retinal photography do not provide.